(1) Modern, clean, sophisticated and tech-inspired design/style. (2) Inclusion of a creative, sleek and fun/energetic dog-related graphic (but not too silly or too dull). Extra points for clever incorporation of the illustration into the logotype/text. Also extra points for conveying a message/look that fits well with the brand (puppy vs. dog; lively/playful vs. lethargic expression; and overall high-tech image of the website/platform). In addition, please note that, in general, I prefer more of a horizontal logotype/mark integration than a stacked combination (although I am open to seeing both). (3) Deep, refined and sophisticated color scheme (involving two-three color tones in total -- one of which should be medium/dark gray or black). Although I am liking some of the neutral blue shades used in many of the logo examples referenced below, I am very interested in seeing other color scheme ideas. Please note that the background color of the logo should be white. As indicated above, I am looking for a logo with Image + Text. (1) http://www.companyfolders.com/images/cms... [Like]: modern style; dog graphic/illustration incorporated into text; targeted message from logo (dog/locator waves); simple two tone color scheme (black and neutral blue). (2) https://s-media-cache-ak0.pinimg.com/736... [Like]: playful (but not silly) dog graphic; modern/clean style (both text and graphic); simple color scheme (gray and blue); use of accent color in logo. [Dislike]: logotype/mark are too stacked (vs. horizontal). (3) https://storage.designcrowd.com/design_i... [Like]: modern style; simple color scheme (gray and blue); playful (but not silly) dog graphic. [Dislike]: text size relative to graphics (too small). (4) http://www.designyourway.net/drb/ths/div... [Like]: modern/sophisticated style; fun, interesting and unique [animal] graphic; good text size relative to graphics. [Dislike]: only single color (black & white) logo. (5) http://www.yiyinglu.com/showcase/10.%20L... [Like]: dog graphic incorporated into text; color scheme (black and blue). [Dislike]: style of logotype (doesn't look modern or differentiated from standard text). (6) http://logopond.com/logos/43af9ab7c9f8f4... [Like]: modern style; sleek [animal] graphic incorporated into text; targeted message from logo (magnifying glass search for head). [Dislike]: background coloring (would prefer white background); stacked logotype/mark. (7) https://logopond.com/logos/7981817001e38... [Like]: modern/clean style (both graphic and text); text size relative to graphic/illustration. [Dislike]: specific color scheme used in this logo (medium brown and light brown); seemingly no message/communication from sitting dog graphic. 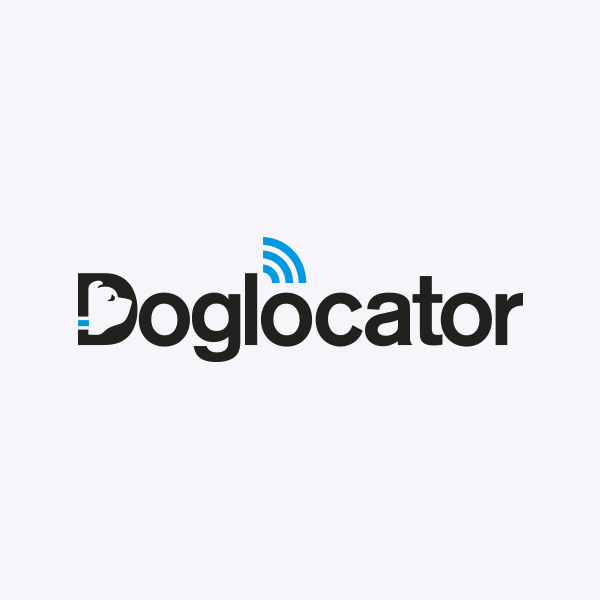 (8) https://logopond.com/logos/2da74bb115569... [Like]: simple/fun dog graphic; modern style; good text size relative to graphic/illustration; targeted message from logo (dog seems to be 'zipping'). (9) https://logopond.com/logos/889eca1a583b6... [Like]: modern/simple style (both dog graphic and text). [Dislike]: single color in logo; stacked logotype/mark; text size relative to graphic/illustration (text too small). (10) https://logopond.com/logos/a0c93d0f63745... [Like]: inclusion of dog graphic; targeted message from logo (magnifying glass search for eye). [Dislike]: dog graphic is too silly and bland; single color in logo. 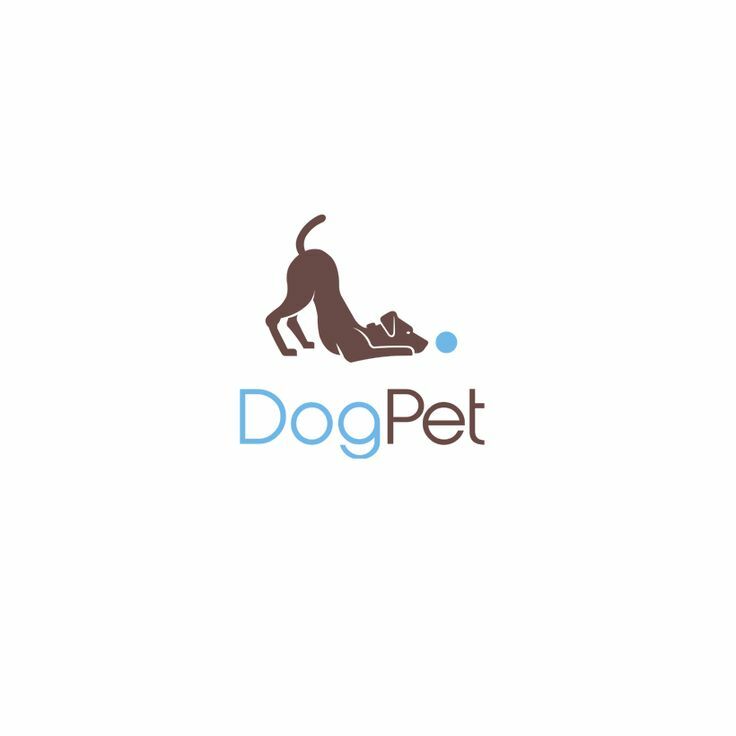 (11) https://logopond.com/logos/9a4b012701791... [Like]: simple/fun dog graphic; modern style; text size relative to graphic/illustration. [Dislike]: single color in logo. Npuppy (short for new puppy) is an new e-commerce startup which will be launching an online marketplace within the next 3-6 months for connecting dog breeders and buyers of new puppies. Npuppy is dedicated to providing a premier experience to its breeder clients by providing streamlined puppy listing, e-commerce and logistics capabilities, data-centric pricing toolkit, multi-channel marketing strategy, and various other technology-driven service offerings.